How to Defend Hospice Fraud in Texas? Serious Enforcement. Over the last couple of years, the US government has intensified its efforts to prosecute hospice care owners and affiliated physicians, nurses, and other staff members across the country. Recent cases demonstrate the seriousness of the prosecution and the consequences for the hospice care owners and affiliated medical staff. Background. The attorneys of Oberheiden, P.C. have closely monitored these developments and been involved in the resolution of hospice care fraud cases. Comprised of former Assistant United States Attorneys, former federal healthcare prosecutors, former chief coordinator of the Medicare Fraud Strike Force for the NDTX as well as experienced defense counsel, Oberheiden, P.C. has an impeccable track record when it comes to defending healthcare providers and business owners against Medicare and Medicaid fraud allegations. Penalties. Hospice fraud carries civil and criminal sanctions with it. Like other healthcare fraud, hospice fraud is chiefly investigated by the Office of Inspector General (OIG), the Department for Health and Human Services (HHS), the Department of Justice (DOJ), the Federal Bureau of Investigation (FBI), and the Centers for Medicare and Medicaid Services (CMS). If found guilty, targets of investigations may be exposed to recoupment requests, non-payment of future claims, civil fines of up to $ 11,000 per false claim, exclusion from federal healthcare programs, treble damages, attorney fees, criminal fines, criminal indictment, or incarceration in a federal prison. Defense Strategy. The possibility of being held accountable for healthcare fraud, should incentivize business owners and affiliated staff of hospice care facilities to invest their time and resources intelligently to develop a thoughtful defense plan. No Time to Waste. The way our attorneys approach hospice care fraud allegations is unlike other firms. Because we understand how important it is to build a thick defense line, we waste no time and immediately start working for our clients. Our profound experience in healthcare law and our solid industry knowledge allow us to skip any introduction and to lounge effective defense mechanisms. From the moment you team up with our attorneys, you will benefit from a wealth of experience that only former federal healthcare prosecutors can bring to the table. Proven Steps. The “Emergency Defense Package” has been developed by experienced counsel and former government officials and is designed to provide instant assistance to targets of investigations. The “Emergency Defense Package” contains several proven steps to take over control and not be jostled by the government. Call us today to find out how our “Emergency Defense Package” will make a difference in your case. If you are a target or a defendant in a federal investigation, you should hire the experienced defense counsel of Oberheiden, P.C. 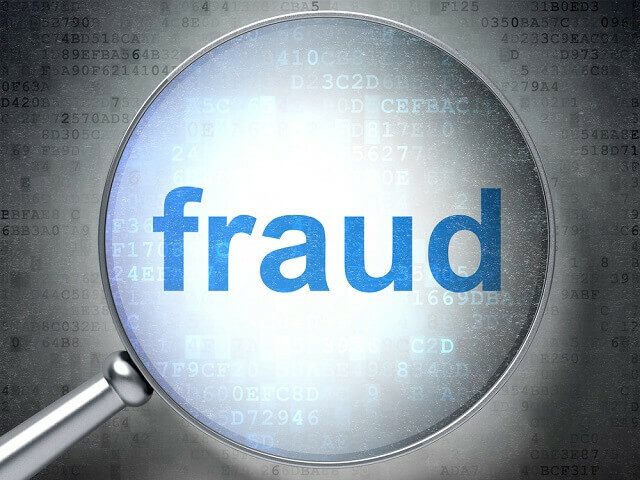 that understand how to prevail in healthcare fraud cases.